We all know how Yabu is generous with freebies, contest and even giveaways! 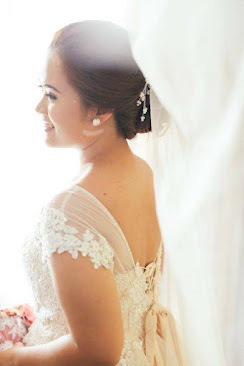 And now, they will finally open their newest branch in Glorietta. 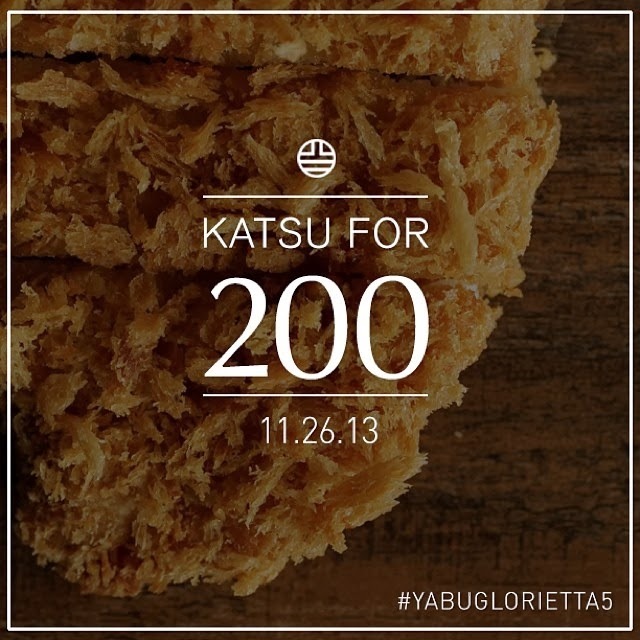 The catch is: they are offering the first 200 guest for a free Katsu this coming November 26! - The first 200 guests to line up outside our Glorietta 5 branch will get a complimentary katsu set. - Stubs will be handed out to the first 200 guests. Only guests with stubs will be given a complimentary katsu set and bottomless iced tea or lemonade. - You may choose any katsu set except Kurobuta and Mix Katsu sets.